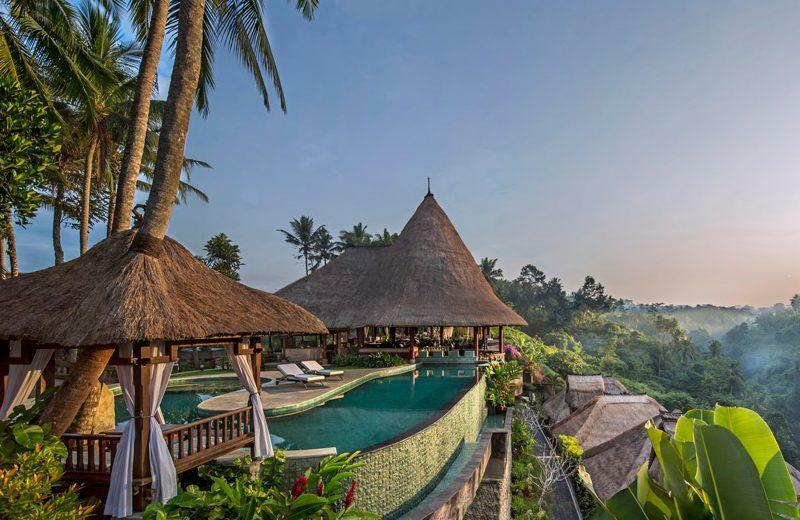 The Viceroy Bali is hidden in the mountain foothills of Bali, a few minutes from the artist's village of Ubud, and offers guests spectacular views of the paddy fields and valley. 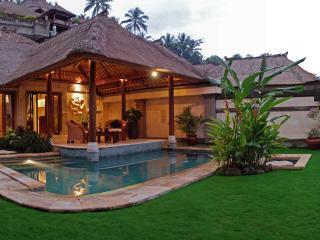 Ubud is approximately 45 minutes from the International Airport and the shopping, nightlife and beaches of Kuta. 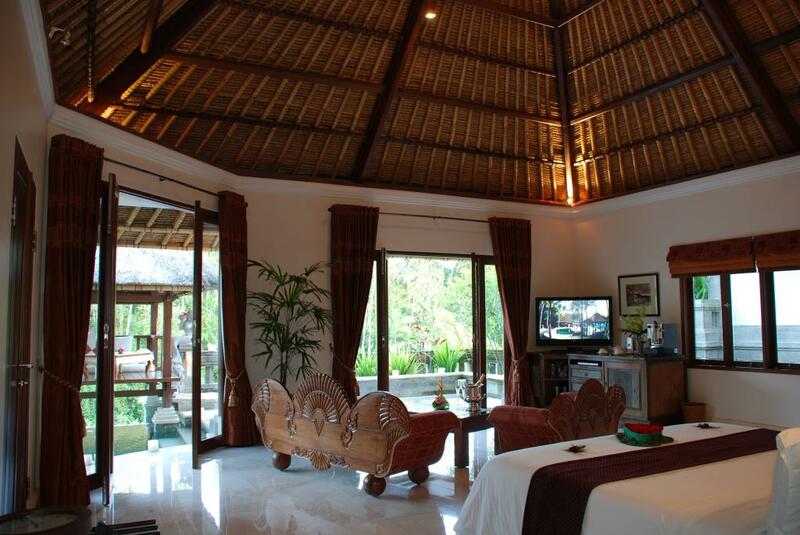 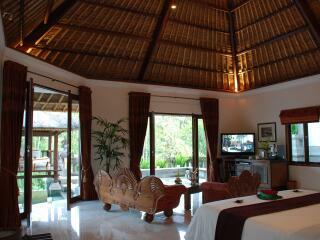 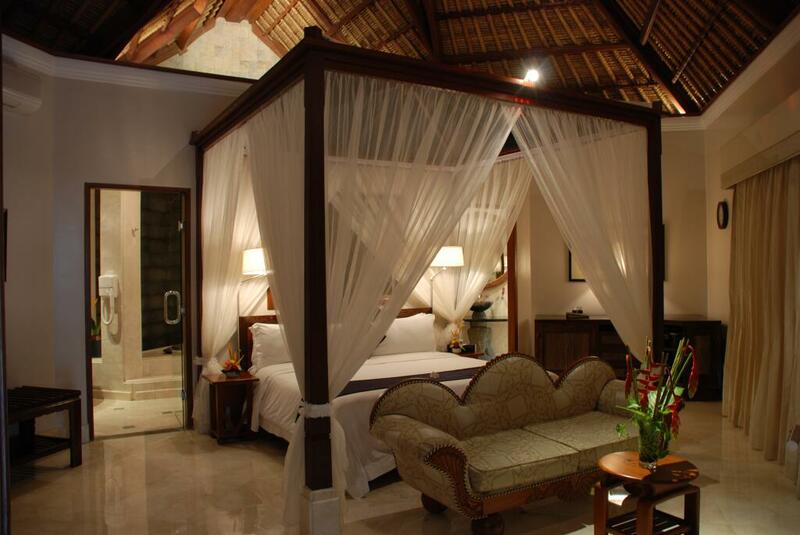 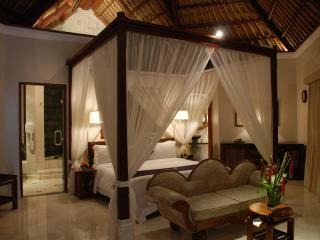 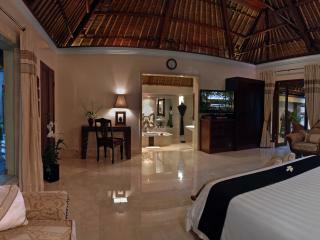 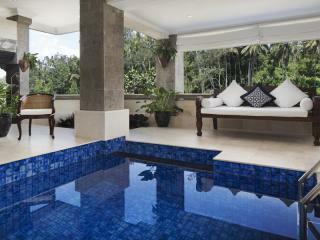 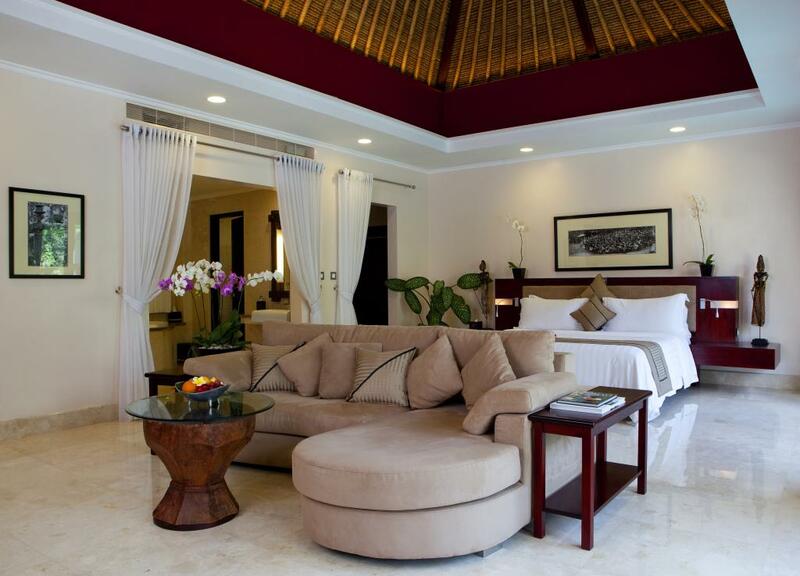 This Bali accommodation offers beautifully appointed private villas with individual swimming pools. 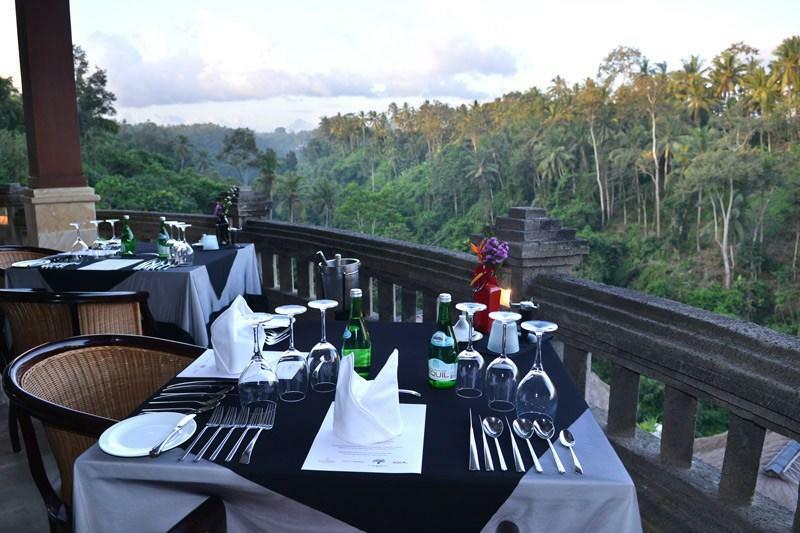 Facilities include the fine dining restaurant and bar, CasCades, which is perched over the valley, Lembah Spa, a fully equipped gymnasium, and an infinity pool. 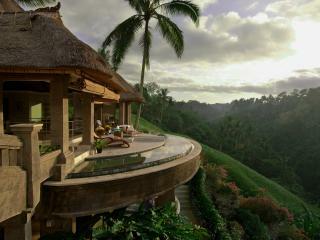 Viceroy Bali is located on the slopes of the Petanu valley. 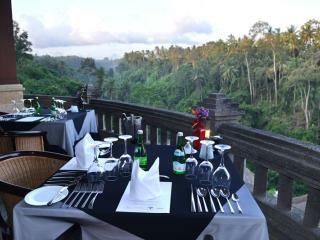 The hotel is near the village of Nagi and offers spectacular views of the river gorge and terraced paddy fields beyond. 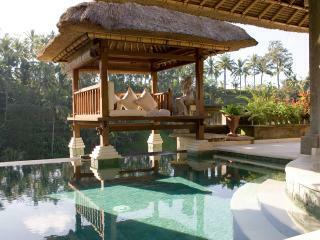 This family owned hotel is the only one in the Ubud region with its own helicopter landing pad. 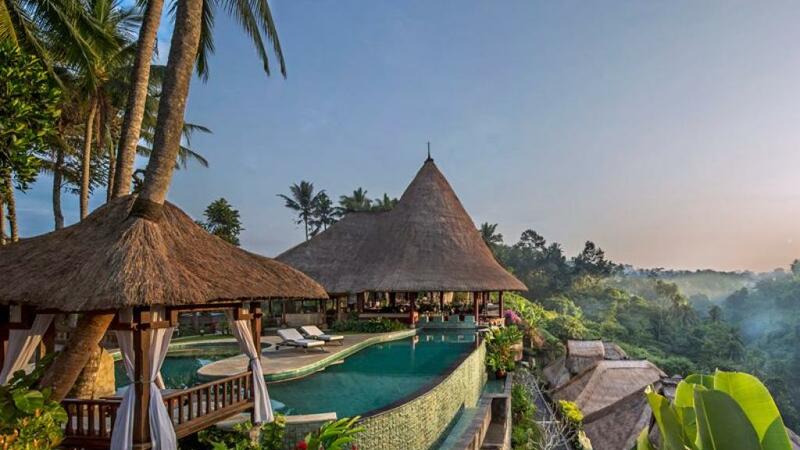 The Viceroy Bali is the perfect place to experience pure relaxation and explore the natural beauty of this region on your next family holiday or romantic getaway to Bali. 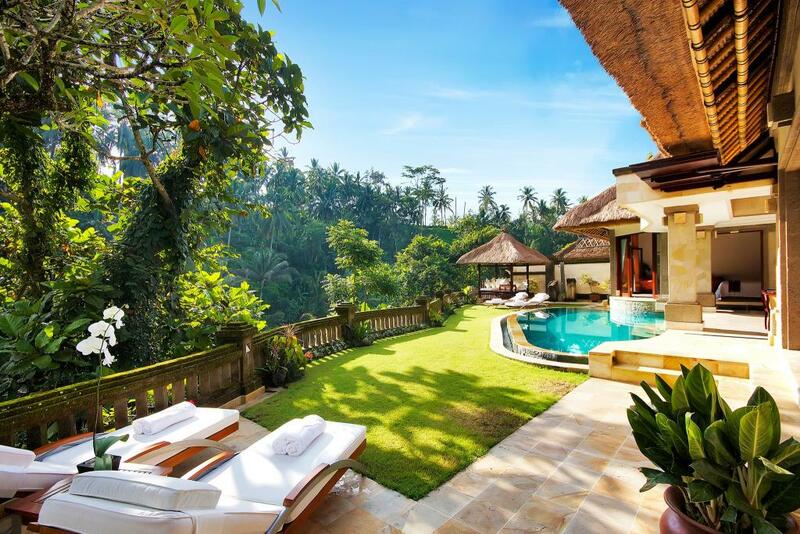 The villas at Viceroy Bali have an incredible view of the awe inspiring Balinese landscape and each is equipped with all that one would expect of luxury accommodation, huge open marble bathrooms, and the highest level of furnishings, linen and service and a private swimming pool. 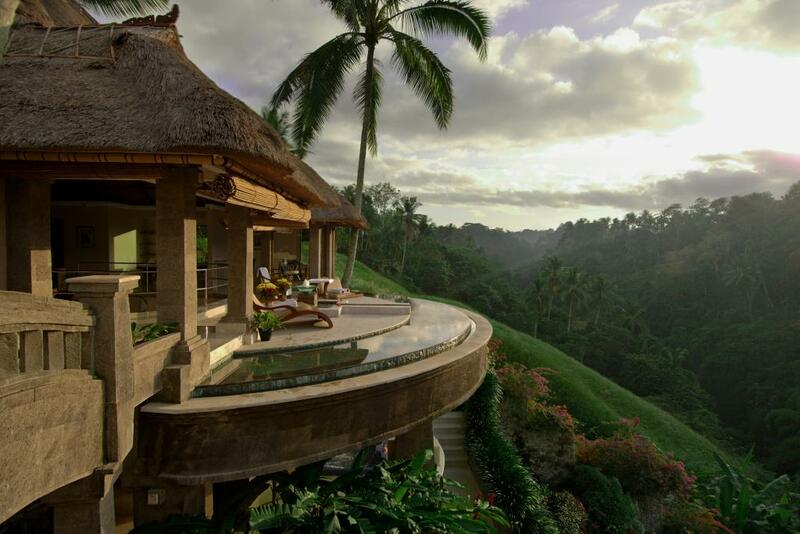 The Lembah Spa: Offers stunning views of the Petanu river valley, which radiates a calm that compliments the therapeutic body treatments offered at the day spa. 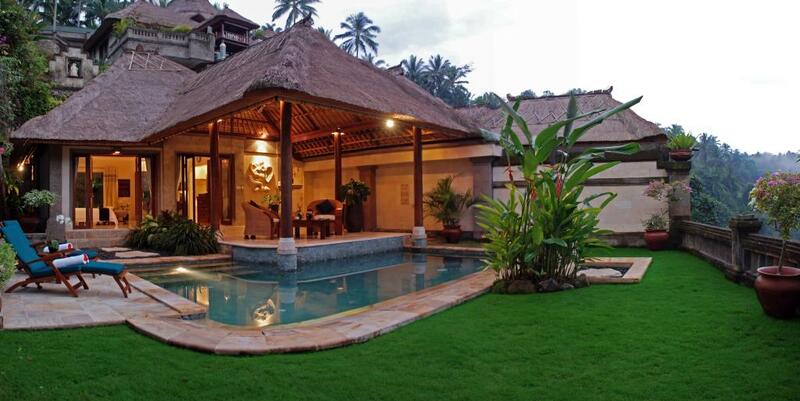 All body treatments were developed by a certified Swiss therapist to combine Western knowledge with natural Balinese techniques. 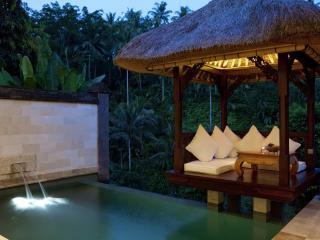 The Lembah Spa places emphasis on health and meditation, together with relaxation and beauty. 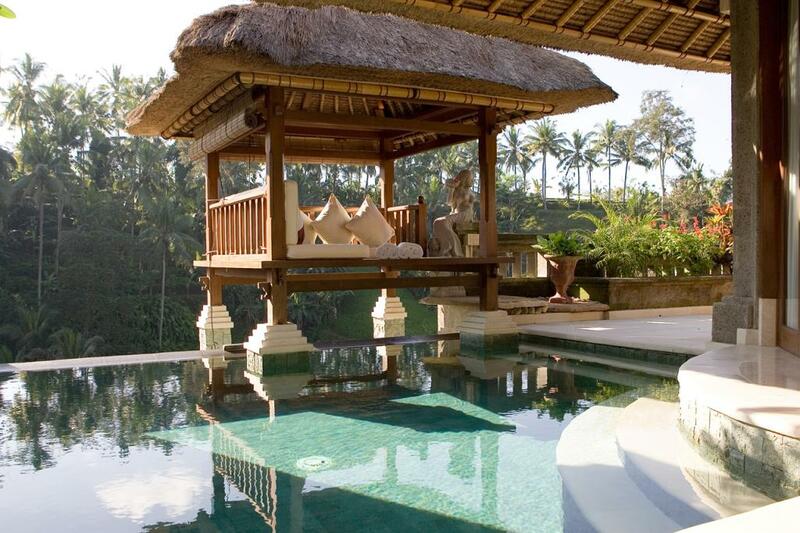 The events team of the Viceroy Bali will be delighted to help you organise any dream wedding plans - whether for a white wedding, Balinese traditional wedding, or a dedication ceremony. 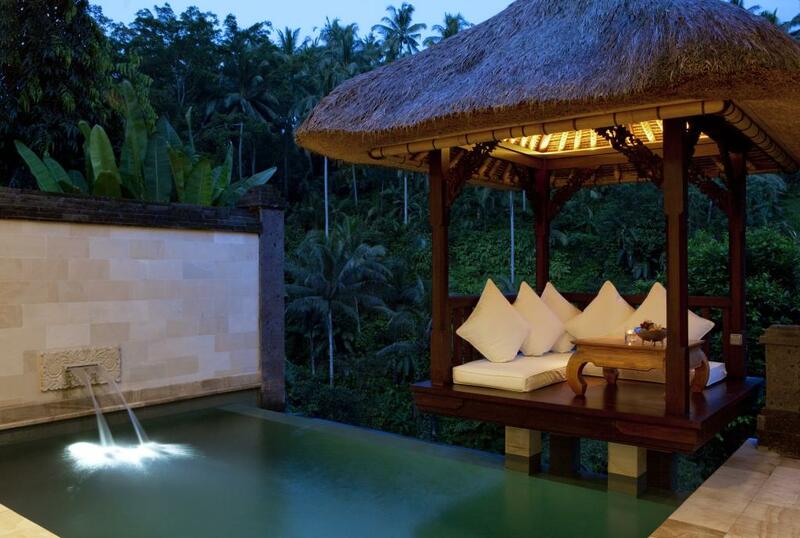 From intimate parties of 10 to lavish ceremonies of 100 or more, the event spaces of the Viceroy Bali are magnificently well-appointed. 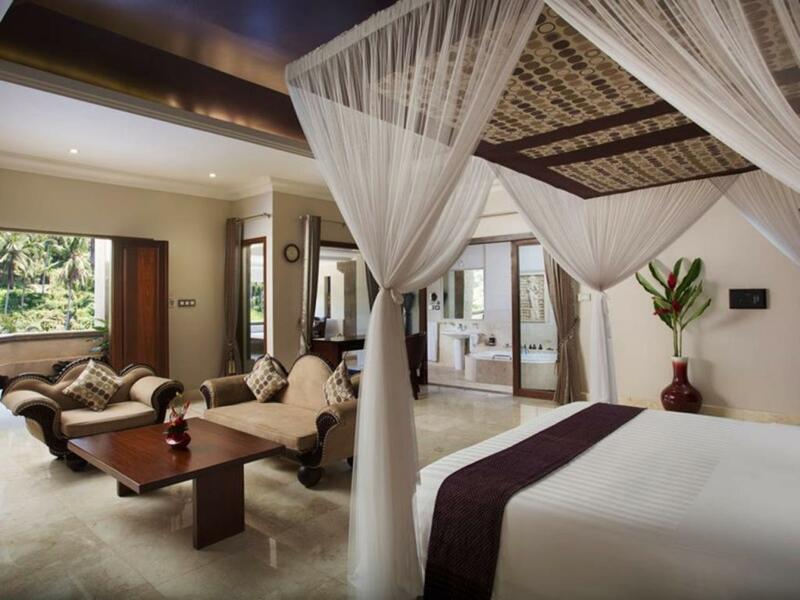 This is complemented with customized activities for the event, memorable culinary experiences, and attentive service resulting in a captivating and lifelong memorable experience for the hosts and their guests.